I've said it before, and I'll say it again: One inevitable side effect of life as a beauty editor is an unavoidable (yet steadily increasing) skepticism toward any and all beauty products. But let me be clear. It's not that I'm any less interested or intrigued by what comes across my desk or inbox. It's just that after a certain amount of time (like, oh, maybe one week into the job), I realized it's theoretically impossible for each and every product to live up to the skin-, game-, and life-changing hype brands want me to believe or promote. While there are countless products that do, indeed, get my blood pumping with anticipation and excitement, there are just as many I'm far from keen on. That being said, every so often I'm introduced to something so revolutionary in concept, development, and scientific velocity that I can hardly wait to report on it. 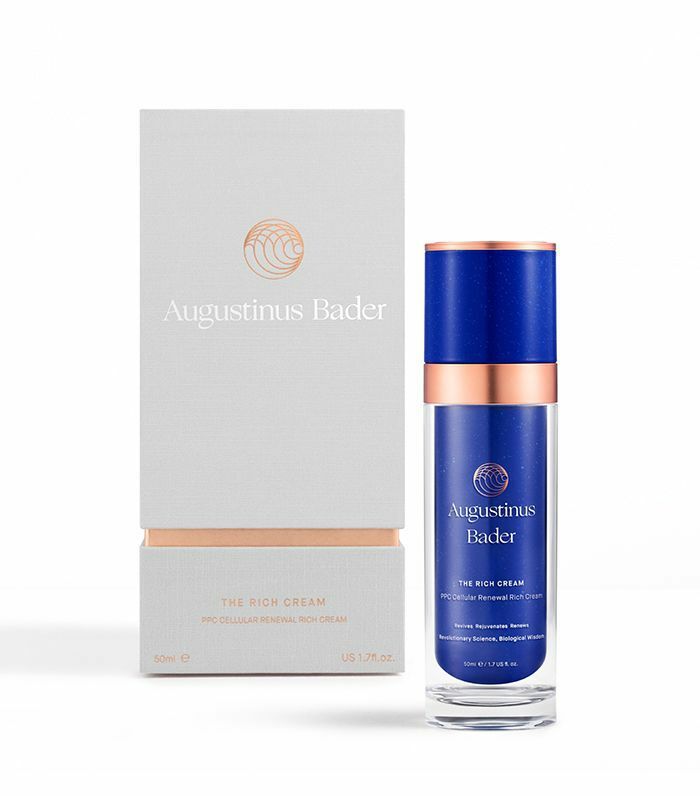 Enter Augustinus Bader—an under-the-radar yet so scientifically advanced brand that just might be the future of skincare. Yep, I said it. And while it's still relatively unknown, I have an inkling it won't be for long. (So far, the brand consists of two iterations of its trademark face cream—The Rich Cream ($265) and The Cream ($265)—both of which launched back in February.) So, what makes the two creams so darn extraordinary? Science and stem cells. Oh, and the fact that they're beloved by none other than the ageless Victoria Beckham. Keep scrolling to learn everything you need to know about this high-tech brand. 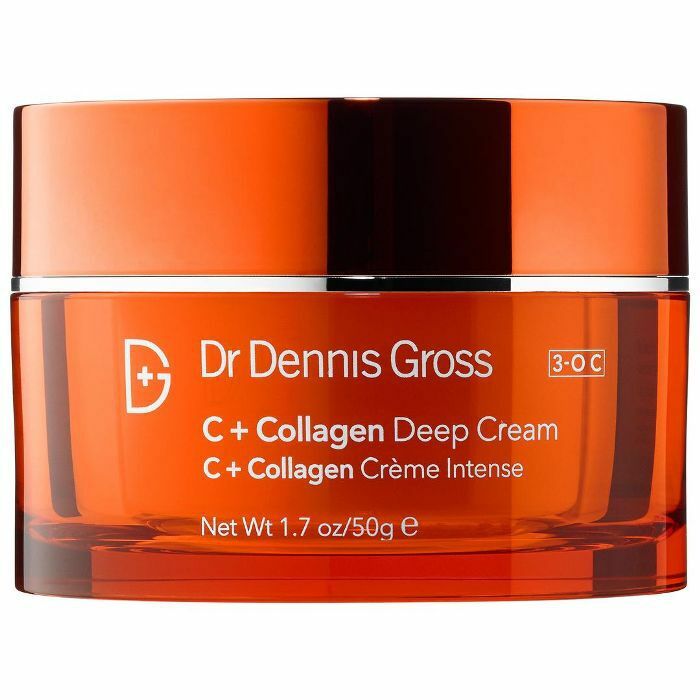 Late last year, I had the opportunity to sit down with Professor Augustinus Bader himself to learn more about the launch and to get my first peek (and personal trial) of the cream currently making waves in both fields of science and skin. Here's the gist of what I learned: Bader (a German physician, scientist, professor, and researcher who is considered to be one of the world's leading stem cell and biomedical pioneers in the realm of medical and healing treatments) currently holds over 200 patents and has authored 180-plus peer-reviewed papers. After all, if Bader's patents could heal the likes of third-degree burns in as little as days, weeks, or years (depending on severity) why couldn't similar technology work wonders in the field of everyday skincare products? His basic idea: Our bodies hold the innate ability to heal and regenerate on their own, and with the help of stem cell technology, which according to the brand "activates and orchestrates the body's innate regenerative processes," game-changing skincare can be born. Inspired by a hydrogel Bader developed back in 2007 (which he explains eliminated the needs for skin grafts in certain burn victims—I actually saw the remarkable before and after photos, and my jaw nearly dropped to the floor), both face cream formulas build off the technology to encourage "optimal skin environment," which in turn, the brand explains, "supports the body's innate renewal processes." For some context, these renewal processes can slow, turn off completely, or change as we get older or are exposed to damaging environmental factors. Additionally, the high-tech formula is said to be so inclusive and benefit-rich that it will replace every step in your skincare routine following your go-to cleanser. Yep, according to the brand, you'll no longer have need for toners, serums, or any other kind of moisturizers, as the cream works best unburdened by competing formulas sitting on top of the skin. So, just in case you're understandably balking at the price (we did too), there's that to consider. 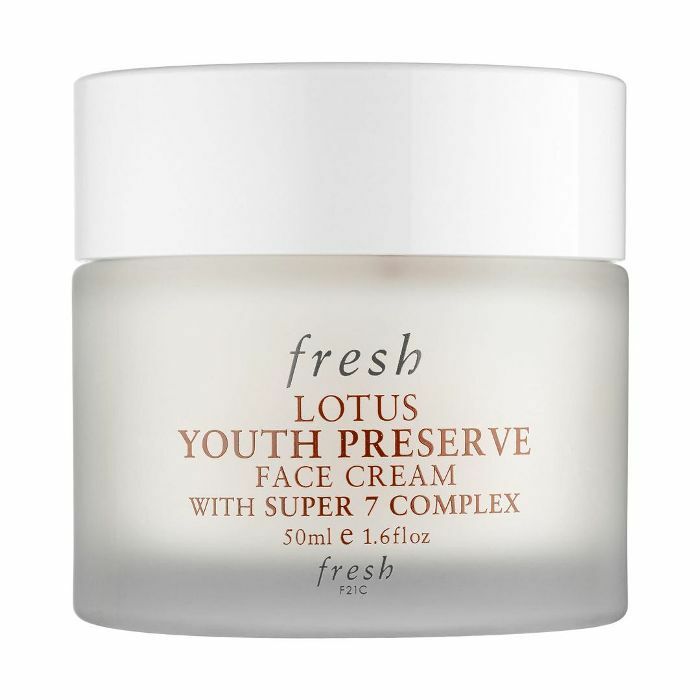 And while the brand claims you can combine both the rich cream—a heavier, slightly more luxurious formula—and the regular—a lighter-weight version but with all the same benefits, you definitely don't need both. 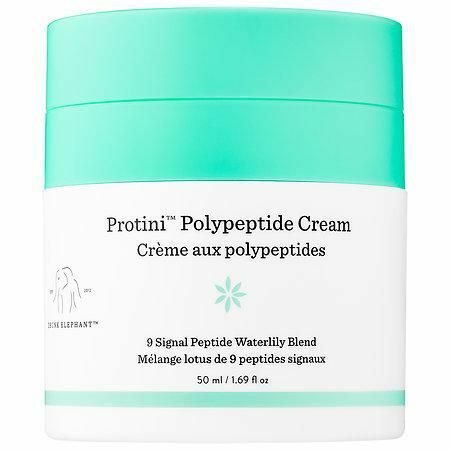 According to the brand (and, with correct usage, roughly two pumps applied to dry, clean skin morning and night), you'll notice positive differences in the skin both immediately and in the long term. So, obviously, Editorial Director Faith Xue; my 70-year-old makeup artist mother, Elise; and I all had to try the cream to see how our skin would fare. 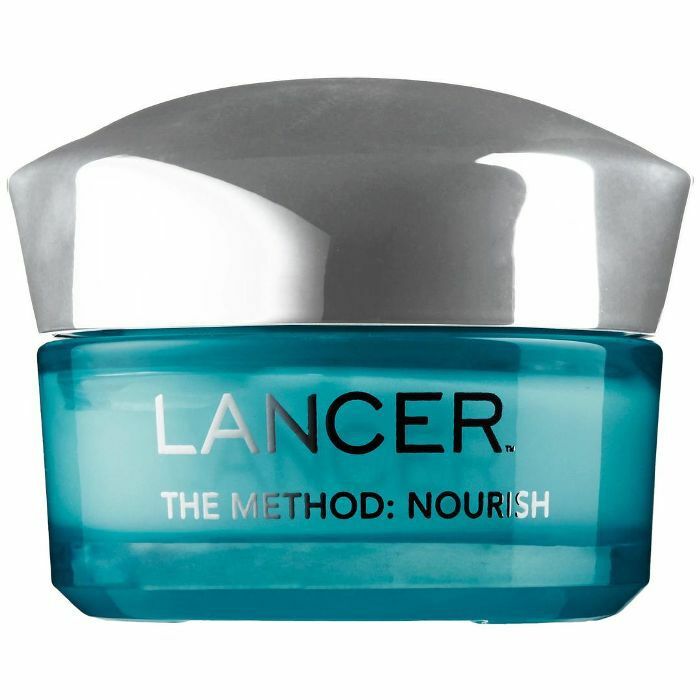 The literature claims users will notice an almost immediate improvement in brightness, plumpness, and hydration. Then, with diligent usage, one can expect a decrease in things like wrinkles, fine lines, age spots, and redness as time goes on, in addition to a consistent increase in overall skin health, elasticity, and even skin tone. Interestingly, across the board, all three of us noticed the impressive results the brand claimed we would notice immediately, like improved brightness, hydration, and plumpness. However, as time wore on, we each had different experiences. Keep reading for our thoughts. "Though I have oily/combination skin, I opted for the rich version because I liked the luxurious feeling of the thicker texture (plus, my skin needs all the help it can get in the hydration department this time of year). For two weeks, I completely cut out the rest of my skincare products and only used the Augustinus Bader cream at night. I have a pretty extensive skincare ritual, so I was shocked to find that my skin didn't freak out at all when I minimized my routine. Instead, I woke up each morning and marveled at how soft, clear, and smooth my complexion was. I had to introduce other products back into my routine eventually, being a beauty editor and all, but I still reach for my Augustinus Bader cream whenever my skin is feeling particularly parched or when I can't be bothered to go through my entire extensive regimen." "While I absolutely loved the lightweight feel of the cream and how suddenly streamlined both my morning and nighttime skincare routines were, after about two weeks of using the cream, I noticed a new crop of whiteheads making a rather unusual appearance along my cheeks, jawline, and even a few up near my temples. Of course, the breakout may not have been related to the product, but considering nothing else in my life, like my diet, stress, or sleep patterns, had changed dramatically, it seemed to be the only likely culprit. As a disclaimer, my skin is incredibly finicky, and over the past year (especially around the holiday season when I was test-driving the cream), it had reached an all-time irritability high. The only thing that had seemed to quell the angry outbursts of hormonal acne was a specialized skin routine esthetician Renée Rouleau had prescribed me a few months prior, and in all honesty, it could have just been the initial deviation from that ritual to the Bader cream which re-excited my acne. That being said, I didn't want to rock the boat, so I called it quits with the Bader cream and reluctantly passed it off to my mom." "I have tried my fair share of skincare products over the years—especially preventative products geared toward maturing skin—but I honestly loved The Cream by Augustinus Bader. I used it religiously as directed both in the morning and the evening. I loved the feel of it and the overall consistency and had no problem with breakouts or irritation of any kind. 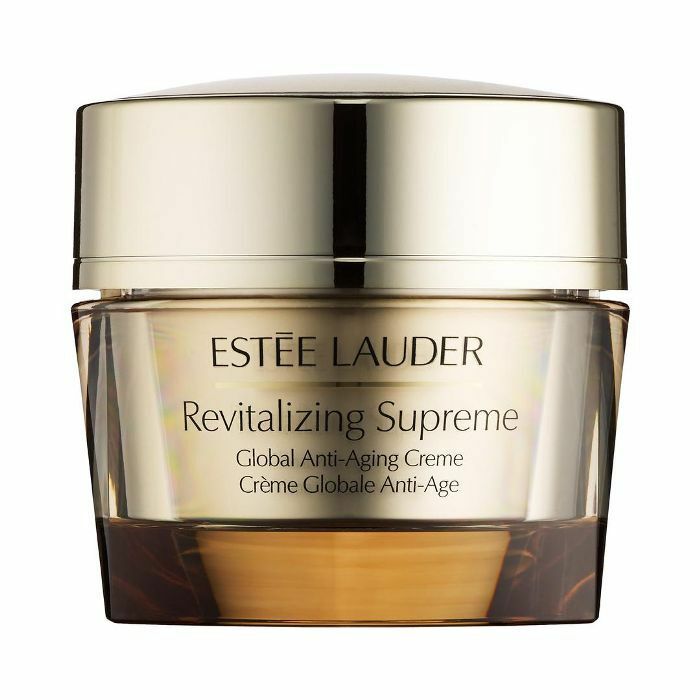 I used the cream over the course of several months, and I definitely saw an improvement in the 'H' lines between my eyes and the 'smile lines' around my nasolabial folds. Though no cream is going to work miracles, I definitely saw some improvement, which is more than I can say for the majority of products I've experimented with. And what I really liked was that I felt my skin was continuing to improve over time. I even used the cream on my neck, which is where I have the most wrinkles, folds, and spots, and noticed an improvement there as well. Plus, even though I was using The Cream both morning and evening, it really did last quite a long time. "Additionally (and this has nothing to do with the formula itself), for some reason I really appreciated the packaging and the satisfying way the magnetic closure pulled the cap securely onto the bottle. I'm usually not someone who is impressed one way or the other with packaging, but I thought this was pretty ingenious." As my mom mentioned, it's unrealistic to expect any product to reap miracle-like benefits for everyone. After all, we're all unique, and just like a certain way of eating or exercising can never be one-size-fits-all, it's just as unlikely a certain skincare regimen, or in this case, a certain face cream, will also deliver universally amazing results. That being said, the science, technology, and potential are still incredibly intriguing, and if anything, this product could certainly pave the way for a new approach to skincare. The verdict: Both iterations of the cream definitely boast impeccable quality, well-researched ingredients and formulation, and impressive results depending on your skin type and needs. Plus, for the sake of time, money, and beauty sleep, there's definitely something to be said for a minimized, two-product skincare routine, no? Victoria Beckham thinks so. Earlier this week, Beckham posted a picture of the Rich Cream to her Instagram Story, writing "I absolutely love this brand!!! Now trying the rich cream for extra hydration when traveling." It seems as if she was recommended Augustinus Bader products by Melanie Grant, a celeb facialist who she visited in Australia while on vacation. Grant also suggested a number of other products from the brand Cosmedix, including cleansers and an eye serum. Beckham followed up the initial post with another that showcased her famously ageless skin. She captioned this one, "So the Augustinus Bader Rich Cream is too greasy for every day but perfect for travel and super cold weather." Take it from Posh Spice. Reach for the Rich Cream if you have very dry skin (especially when it's exposed to the chilly winds on the East Coast or in the Midwest). Otherwise, your skin might benefit more from the traditional cream. Want options? Keep scrolling to shop other anti-aging moisturizers Team Byrdie swears by. Next, here are the pricey skincare products that are actually worth it.